The ARISS team expects that a second SSTV transmission event will occur from ISS this weekend. ARISS Russia team member Sergey Samburov, RV3DR, worked with the mission control center flight controllers to schedule in ISS crew member time to configure the JVC Kenwood radio to support SSTV operations in the Service Module. SSTV setup is expected to start around 8:45 UTC on February 15 and conclude around 17:25 UTC on February 17. These dates/times are expectations and may vary. 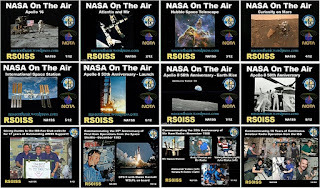 The ARISS team wanted to give the community another opportunity to downlink the SSTV images we developed for you given the weak signal situation that occurred last weekend. For clarity, these will be the same 12 images that were downlinked last weekend. For those that are asking, we are still not totally clear what caused the issue last weekend. We believe it may have been either a loose feedline cable or an antenna switch that did not fully engage. Once the crew reset the system and checked the cabling and switches, the radio system started to perform nominally. ARISS is planning another of their popular Slow Scan Television (SSTV) experiment events. Transmissions are scheduled to begin Friday, Feb. 8 at 18:25 UTC and run through Sunday, Feb. 10 at 18:30 UTC. 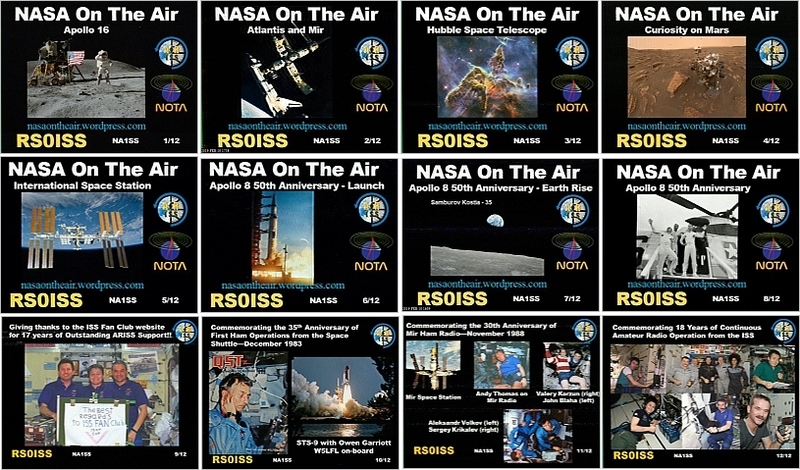 SSTV operations is a process by which images are sent from the International Space Station (ISS) via ham radio and received by ham operators, shortwave listeners and other radio enthusiasts on Earth, similar to pictures shared on cell phones using twitter or instagram. Setup and activation is now 14:00 UTC.